I’ve not been disappointed. 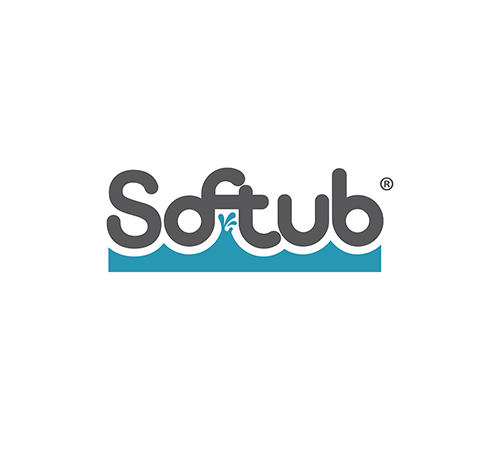 Initially reluctant and concerned about spending a large sum of money and then being stuck with high running costs I spent many months researching and finding out about soft tubs. I have now been the proud owner of a soft tub for a year and am delighted I ‘took the plunge’! It was duly delivered and installed with ease. No cranes maneuvering heavy hot tubs over the top of the house – it just rolled down the side and sat on my deck. No concrete base needed, and plugged straight in to the outside plug socket. Again, no special electrics needed either. My concerns regarding the on going running costs have been dispelled. In fact I haven’t noticed much of a difference in either my electricity or water bills. The only cost I notice is the price of the chemicals, which need to be purchased periodically. The soft tub is situated right next to the back of my house and I am pleased to report that it is really quiet. Everyone comments on how attractive it looks and I definitely prefer the ‘soft’ feel and the fact that there are no hard molded seats and that you have freedom of movement. 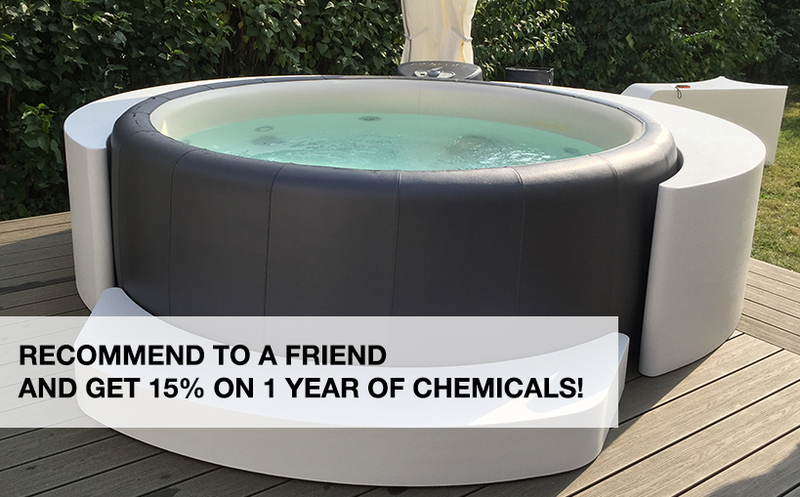 I also purchased the wooden surround which not only adds to the attractiveness but is perfect for using as both a table for drinks and snacks but as seating for both people using the tub and friends who want to sit and chat. It has been in use regularly. Both my daughters and me use it for evening catch ups, also, chatting with friends, parties, and my mother finds it really helps her arthritis. One of my other concerns was on going customer care. Which, to date, has been excellent. All my communications with the company have been dealt with, with care, consideration and efficiency.